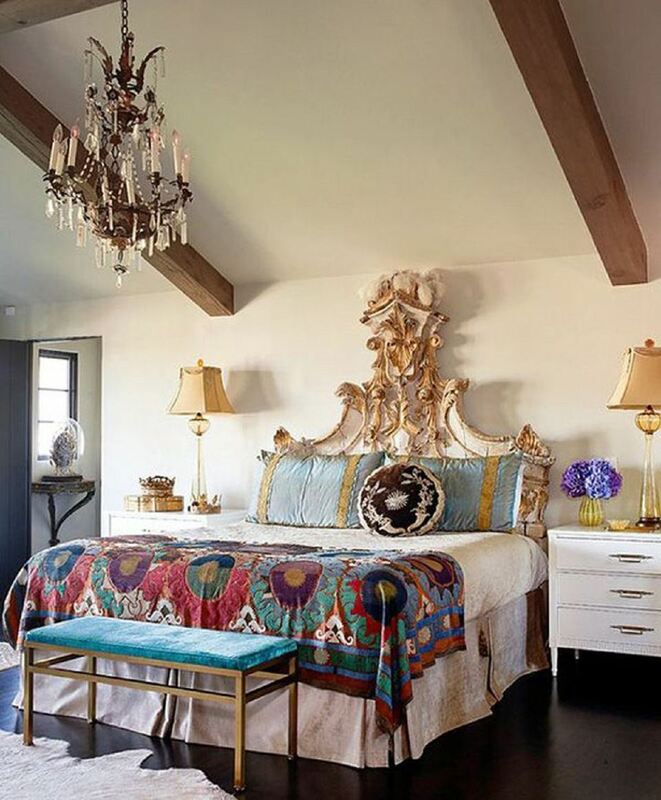 Antique beds and mattresses may be narrower and shorter than the standard sizes of today. Today's full mattress measures 54 inches wide by 75 inches long. Many antique beds were 48 inches wide, or three-quarters of the width found in our modern day full (or double) mattresses. Vintage bed length was often the same 75 inches as today's full mattress, but variations in length are not unusual. You may find beds that are quite a bit shorter. You have two main options. You can order a custom mattress from a company that specializes in making them for antique frames, or you can convert the bed frame to accept a full mattress. Measure the area of your bed frame that holds the mattress. Call companies that make custom mattresses for antique beds. Ask questions about their products, including how long they've been making mattresses. Ask if they can create your mattress depth preference, whether box springs part of the setup, and the height when mattress and box springs are combined. You may have a wide array of options, firmness, and other modern mattress features. Some custom mattress sellers have a wide range of sizes in stock or can quickly assemble them, making delivery in just a couple of weeks. Shipping costs are a consideration for large items. Some custom mattress makers offer free delivery, but if they don't you will need to add that cost into what you will pay. Perhaps you can find a custom mattress maker close to home so you can arrange to pick it up yourself. It isn't difficult to convert most antique beds to hold a standard full-size of mattress, and the extra width of the full isn't usually noticeable. You can even convert some antique beds to hold a queen size mattress although that much of a jump sometimes isn't the best look for the smaller scale of the bed. Bed conversion kits are inexpensive and typically available at stores that sell beds and mattresses. Conversion kits give buyers more flexibility with headboard and footboard choices. Photograph your vintage bed's components before shopping, and talk to a salesperson who understands the conversion process. Antique shop owners are another good source of information. They are usually familiar with the expansion process and may even sell the components needed to make the change. Take a measuring tape with you when you shop for antique beds. Beds may not be assembled, but you should be able to estimate their size. Will the size hold a contemporary mattress or will conversion be necessary? Vintage quilts are sized to fit the antique beds and mattresses that were available when the quilts were created. Remember that a vintage quilt may appear a bit narrow when placed on a full-size mattress. Try adding a coordinating spread or dust ruffle underneath the quilt to disguise the larger area.